Often times you hear photographers say that a lens is fast or slow. Lens speed can be a difficult concept for beginners to grasp. So, let’s take a closer look at what we mean when we call a lens fast or slow. Lens speed doesn’t refer to the autofocus speed, which is a commonly confused concept when this topic is brought up. While the autofocus speed of a lens can be important, “lens speed” is all about the amount of light that is let in through the lens. We’re talking about the light that reaches the image sensor. A fast lens lets in more light to the sensor. A slow lens lets in less light. When we talk about lens speed, we are referring to the maximum aperture of the lens. The aperture of a lens is the diameter of the open circle or diaphragm inside a lens. This diameter is expressed as an f-number, such as f/2.8 or f/16. The f-number of a given lens is a mathematical expression that lets us use this as an aperture designation across all lenses of different focal lengths and still get the same exposure values. We’re not going to worry about those fancy formulas here. Instead we’re going to look at practical applications and what these aperture values or f-numbers mean when you are making adjustments to your camera. The lower the f-number, the wider the aperture. The wider the aperture, the more light that gets in to the sensor. These are “fast” apertures – like f/1.4 or f/2.8. The higher the f-number, the smaller the aperture. The smaller the aperture, the less light that gets in. These are “slow” apertures – like f/16 or f/22. Because more light can get in when using a lower f-number, you can often get better images in available light – especially when that light is relatively dim. The above image was captured using a Canon 50mm lens using only available light. By opening the the aperture all the way up to the f/1.8 setting, I was able to use available window light and keep a fast shutter speed of 1/250s. Using a wide aperture can help prevent camera shake and decrease motion blur in available light scenes because you have the ability to use a faster shutter speed. 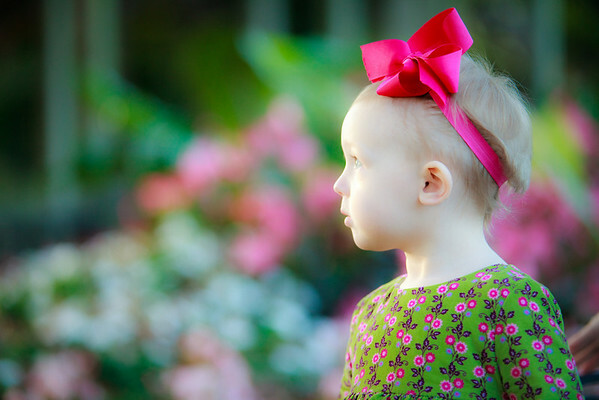 In addition to the exposure flexibility you get from using a wide aperture setting, you also can create a nice separation between the subject and the background. By setting the aperture value to f/2.8 on my 70-200 lens (or, “shooting wide open” as you will hear photographers state when shooting with a lens at its widest aperture setting), I was able to separate my favorite subject from the background of flowers and trees. If the aperture had been set higher to f/8 or so, then the flowers would be more in focus and, perhaps, distracting from the main subject. While you don’t always need or want a shallow depth of field, it’s nice to have the option. A smaller aperture value will increase the depth of field, which means more of the image will appear in focus. In the above image of Caesar’s Palace in Vegas, you can see that the palm trees appear in focus and the Caesar’s Palace tower appear in focus because of the small aperture of f/22 was used. The very small aperture setting increases the depth of field to a very broad range. In many of the modes on your camera, the aperture value is set automatically. 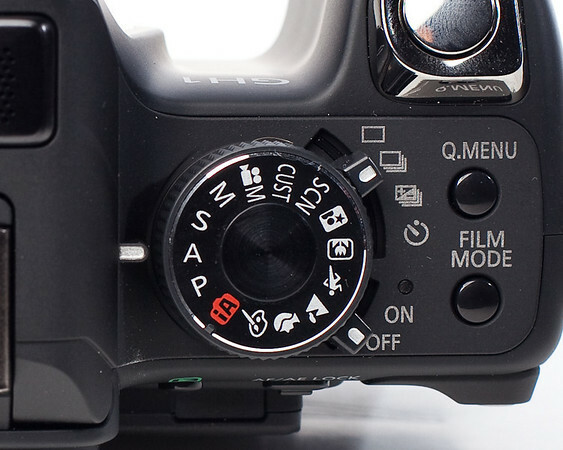 On DSLRs and many point and shoot cameras there is a mode called Aperture-priority mode that is typically marked with an “A” or “Av” on the mode dial. By turning your mode dial to Aperture-priority, you take control of the aperture setting and let the camera choose the appropriate shutter speed in order to obtain a proper exposure. When in Aperture-priority mode, you can adjust the aperture value throughout the entire range for the lens. So, now you know that you can use a wider aperture setting (or, lower f-number) to get more out of scenes where you want to stick with available light. Watch your shutter speeds though. You don’t want to run out of the necessary amount of light to maintain a minimum shutter speed. If your shutter speed drops too low, you’ll need to open the up the aperture even further or increase the sensitivity settings to a higher ISO value. I’ve alluded to lens selection a couple of times already, but lets take a look at some examples of fast and slow lenses. This is a fast lens. 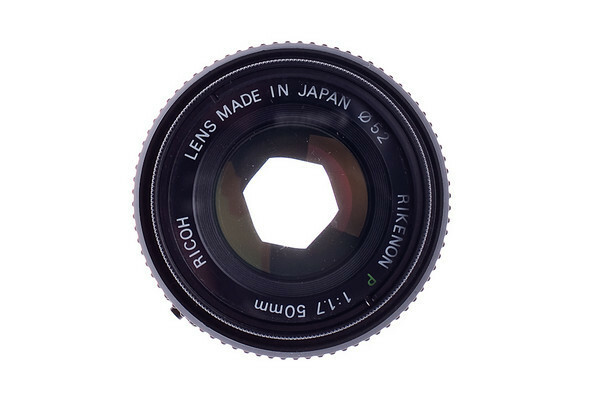 Recall that the low f-number means that the diaphragm inside the lens is very large when all the way open. These lenses are typically pretty affordable and solid performers across brands of cameras. The 50mm focal length is great for portraits on smaller DSLRs. 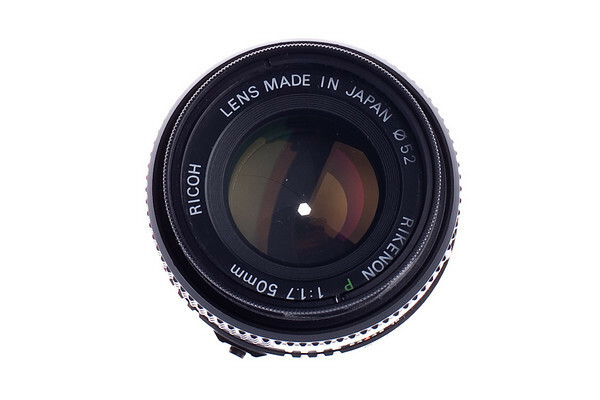 The reason for the range of f/3.5-5.6 in the lens description is due to the zoom range. As you zoom the lens out, the physics of the lens require a smaller aperture to be used. As a result, when at 18mm, the widest aperture setting is f/3.5. However, when zoomed out to 55mm, the widest aperture is limited to f/5.6. Most of these kit lenses are decent performers; however, you can certainly tell a difference in low light. Often times, it is difficult to capture images indoors using these lenses without also using flash. In the earlier example of the bride, if I were shooting with an 18-55mm kit lens that had a maximum aperture of f/5.6 at 55mm, I would have to set my shutter speed to 1/25s to get the same exposure, which would put me at risk of getting camera shake blur or motion blur from the bride’s movement. This is a practical example of the benefits of a fast lens, and why you often hear photographers concerned about lens speed. If you’ve struggled with the concept of lens speed and aperture values, I hope this helps you understand what we mean when we talk about lens speed and aperture settings. Now, go pick up your camera and enjoy Aperture-priority mode. Great tutorial…very thorough and informative. Thanks! hi, this is slightly on the side, but i’d like to take the opportunity to ask a question that i’m always left with after reading articles like this. in regard to small apertures and deep depth of field, dof will increase with the distance between the photographer and the subject(rarely stressed, go close if you want bokeh!). further, lenses usually indicate infinite focus beyond 3 meters (give or take) if you set the lens at its farthest focus distance. also its said that most lenses have a “sweet spot” were they’re at their sharpest, taking into account general and corner sharpness. this usually occurs around f/5.6-f/8 (give or take). then there is the issue of diffraction often occurring beyond f/11 or so. 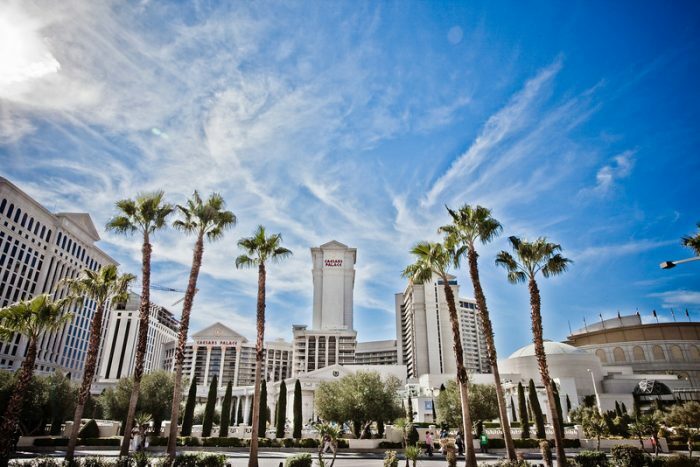 in the example from vegas the palm trees in the foreground are definitely farther away than 3 meters. so why would i gain anything from stopping down beyond the sweet spot, or say f/11, when there is nothing in the picture that’s really close to the camera? this might seem like a bit of a rant, but genuinely just curious. Thanks! @Erik – Very good point regarding depth of field, sweet spots and diffraction. These topics go beyond the scope of the current article. I chose these images as examples to show the differences between minimum and maximum apertures – in each case I used the extreme ends of the aperture settings. As you pointed out, the use of f/22 is not really required for that image to capture the depth of field that I was after – since I was probably 20′ or 30′ away from the trees. I actually started to touch on the “distance to subject” concept in the post, but decided against it for the sake of keeping the concepts in this post simple. Your point is a very good one and is well taken. Perhaps I’ll delve into these other concepts in a later post as a follow up. I was a bit confused about those topics. Now they’re clearer. Thank you so much for this article. I have a kit lens with the Nikon D40 and I understand how to use it better. I also now understand depth of field since you put it into terms that I understood. So yay and thank you! This was extremely helpful and is well written, thanks for not geeking out. Your post will help me to discuss what I have been doing without ever learning the technical reasons why I was doing it! Thanks! A real helpful discussion for me. Thanx. Hello, do you have any reccomendations for a daytime/nighttime outdoors portait lens? I have a Canon Rebel t3i, and im currently using the Canon EF 75-300mm, but i can only take quality pics with that if im in the PERFECT lighting. If im not in the perfect lighting, everything looks yellow, blurry, or i have to resort to using flash (which i hate). Any tips/reccomendations? Thanks. Look at the Canon EF 50mm f/1.8 STM. 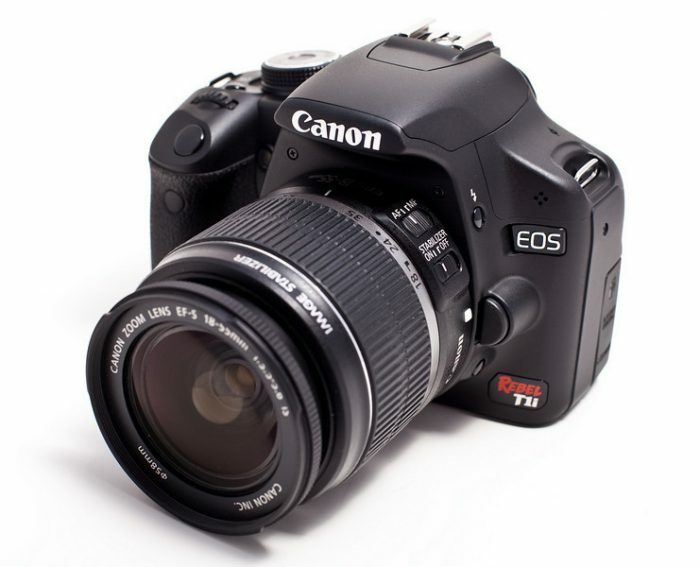 A great portrait lens for the Rebel T3i. Start out in “A” mode and set your aperture somewhere between f/1.8 and f/2.8. And go from there. I need some tips about purchasing dslr cameras. I have a buget of $1000-1200 and I prefer Canon. I use a Canon T3i. I want a fast lens (f 1.4 – 2.8) which also renders a wider depth of focus when shooting indoors in low light. Is it too much to ask for? Or is there a best compromise between these variables for these conditions? What’s an optimal type of lens setting to use for shooting architecture as one’s subject? 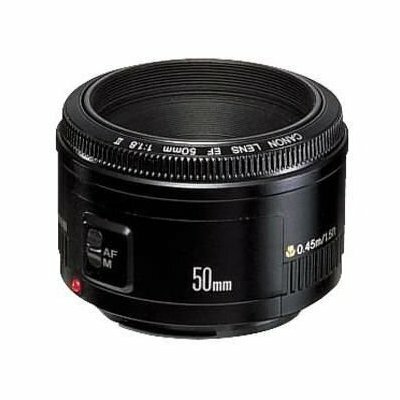 what lens do you recommend for indoor basketball middle and high school ranges. something that won’t break the bank, my husband is recovering from cancer and has been off work a long time.